Published on November 2, 2012 in ABC1 and Videos: Openings. 0 Comments Tags: abc1, redfern now, solid state. Redfern Now is the first drama series of its kind to be written, performed, directed and produced by Indigenous Australians. With acclaimed British writer Jimmmy McGovern as Story Producer this bold drama premiered last night in Australia on public broadcaster ABC1. The title sequence by Sydney based The Solid State is a fitting introduction to this compelling and layered new anthology series. 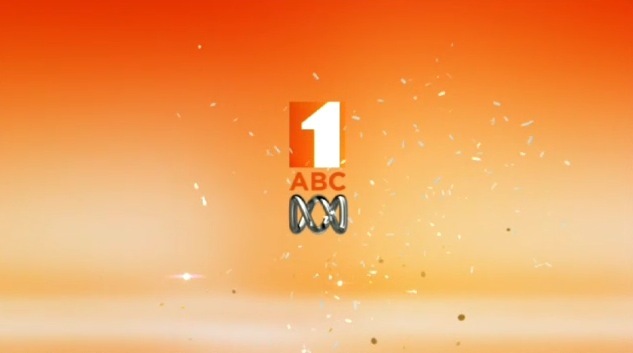 Published on August 10, 2010 in ABC1 and Videos: Idents. 4 Comments Tags: ABC News 24, ABC2, ABC3, abc iview, abc.net.au, abc1. 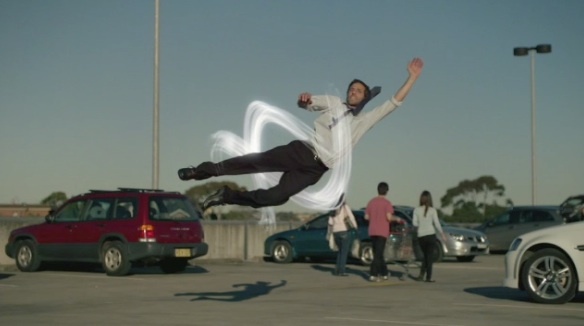 Encapsulating the scope and relevance of the national broadcaster is the goal of this new brand campaign, and having people jump into the embrace of the ABC’s famous lissajous is the approach they’ve taken. Beautifully produced and visually distinct these new spots have the unenviable challenge of trying to represent an organisation with as much history and depth as the ABC, something any thirty second promo will struggle to achieve. Created by Sydney agency Moon. 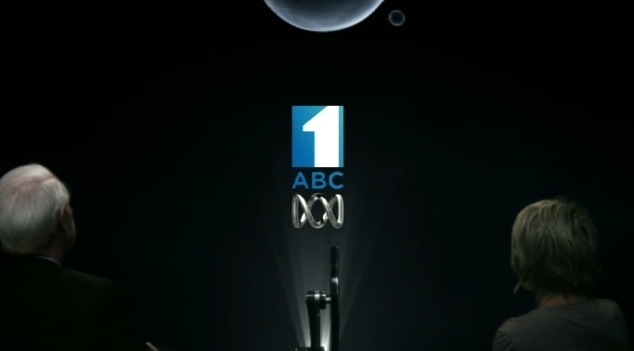 ABC News aligns branding ahead of ’24’ launch. Published on July 22, 2010 in ABC1 and Videos: Broadcast News. 4 Comments Tags: abc news, abc1, broadcast news. 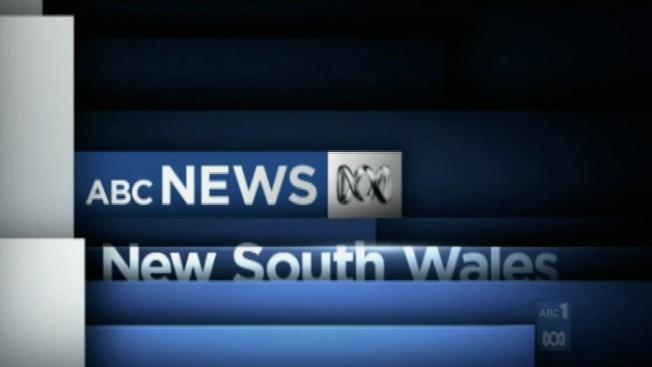 Along with the launch of Australia’s first free-to-air news channel tonight, the ABC is also rolling out a new look across all its news services. Our first look at the new branding in action is tonight with the national bulletin at 7pm, just 30 minutes ahead of the channels official launch. Alas the new theme isn’t the Pendulum remix as hoped. The Chaser returns for its third season. 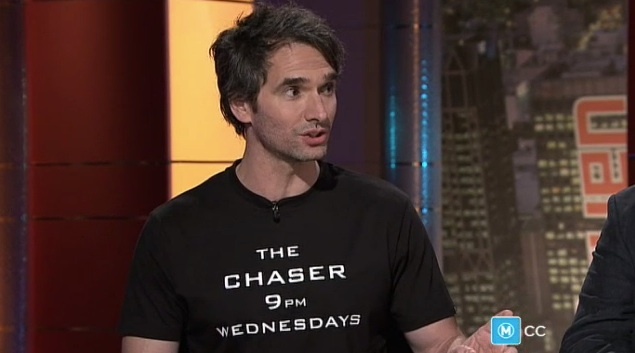 Published on May 26, 2009 in ABC1 and Videos: Chaser's War. 16 Comments Tags: chaser. The smartest, funniest, most talked about show on Australian television returns to ABC1 this Wednesday night at 9pm for its third season after 17 months off air. Catch up on season two, from all the way back in 2007 here. 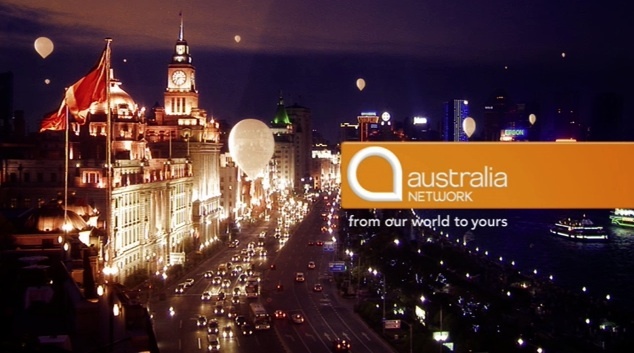 Australia Network gets a refresh. 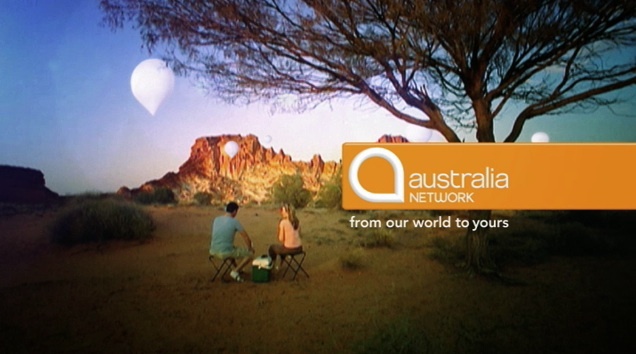 Published on May 24, 2009 in ABC1 and Videos: Idents. 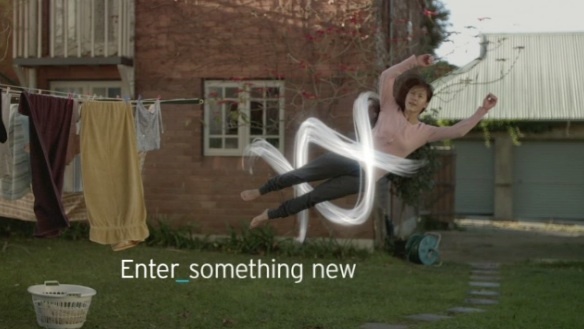 15 Comments Tags: abc1, australia network, motion foundry. 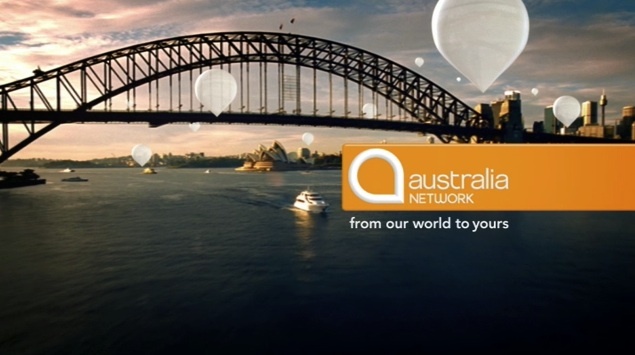 Australia Network, the international television service of the ABC has refreshed its identity and introduced a new slogan ‘From our world to yours’. With the channel available in over 44 countries throughout the Asia Pacific region, the refresh needed cross cultural appeal, while also standing out in an already saturated television market. 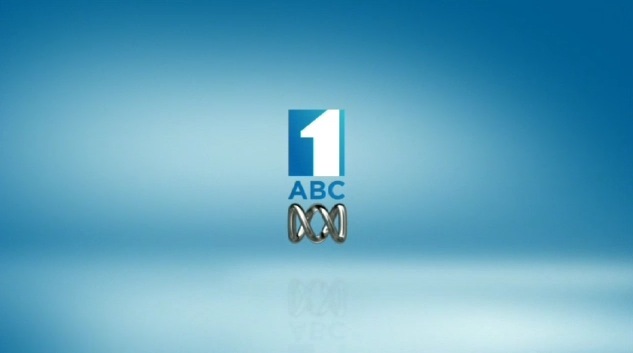 The end result is a very fresh and contemporary on air look that perhaps our local ABC1 could learn a little from.. Credits: Saatchi Design / Motion Foundry / Sopheric. The ABC takes “TV out of the box”. Published on July 23, 2008 in ABC1 and Videos: Promos. 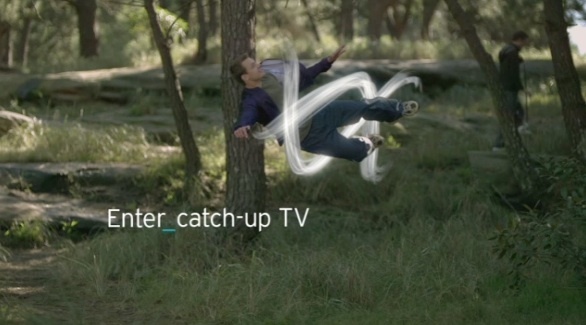 2 Comments Tags: abc iview, abc playback, iplayer. 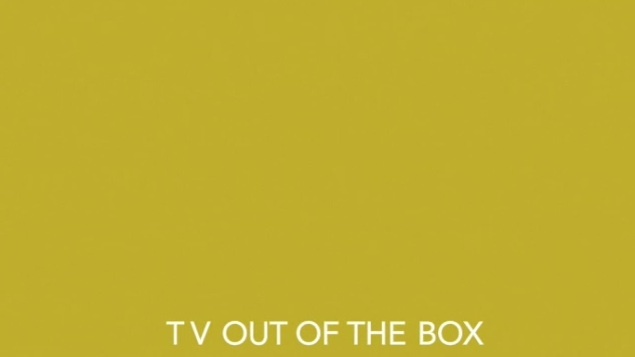 The ABC has been teasing its viewers lately with the tagline “TV out of the box”. 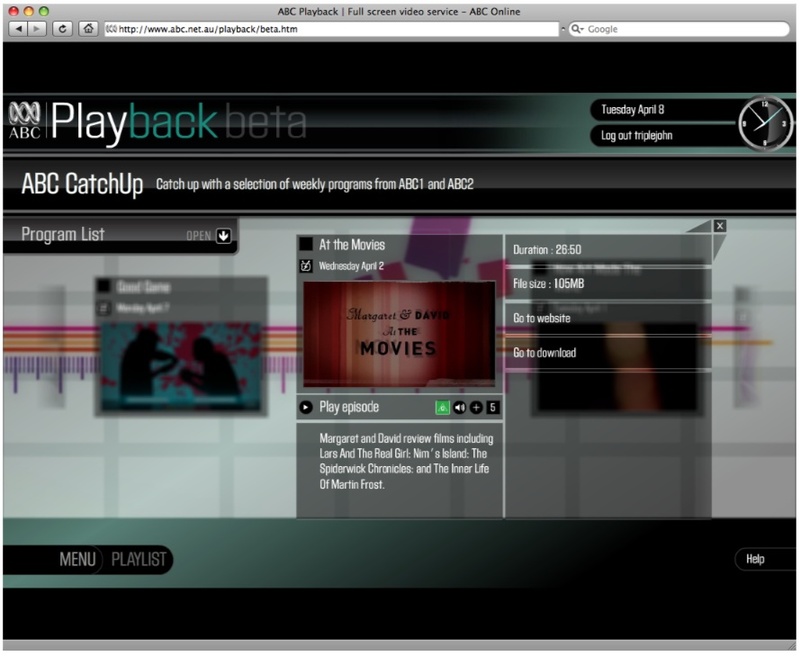 Well, this evening the ABC announced that its BBC iPlayer-esque service initally dubbed ABC Playback is now open to the public, and has been rebranded as ABC iView. The BBC have been very succesful in establishing iPlayer as a brand despite its ordinary name, but really, iView was the best they could come up with? Anyway, derivative name aside, the just launched ABC iView service is fairly similar to the beta version of the ABC Playback service that I reviewed earlier this year. And while the video quality is fine, and the content has increased to include news among other things, the interface still bugs me badly, and the whole thing doesn’t come close to the user experience of the newly launched BBC iPlayer 2.0. You may love May on the ABC. Published on April 29, 2008 in ABC1 and Videos: Promos. 3 Comments Tags: abc1. “You may love May”.. Are they suggesting there’s a chance we won’t? That’s the ABC’s confidence lacking tagline being used in this otherwise resplendent promo. And while its obviously in reference to the month its the kind of thing your unlikely to see on another network. The ABC received some bad press over a recent Logies promo that went to air, so this deliberately low key outing is probably welcome. Outside of the ABC however, May should be an interesting month for Australian television with a new look SBS set to launch, and Arena’s Bravo-style rebranding. Published on April 8, 2008 in ABC1 and Web Misc. 4 Comments Tags: abc playback, bbc iplayer, podcasting. 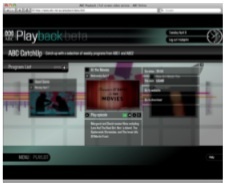 While I was recently reminded of, and amused by the success of the BBC’s video-on-demand iPlayer service in the UK, it did get me thinking about the ABC’s digital ambitions, in particular the National Broadcaster’s recently beta launched iPlayer-like service ABC Playback.